Abantus Saga 2's sliding mechanics are deceptively simple. You’d be forgiven if you took one look at Abantus Saga 2 and confused it for yet another tedious match-three game. But if you can get over your prejudice, you’re in for hours of enjoyment. And some frustration. But mostly enjoyment. 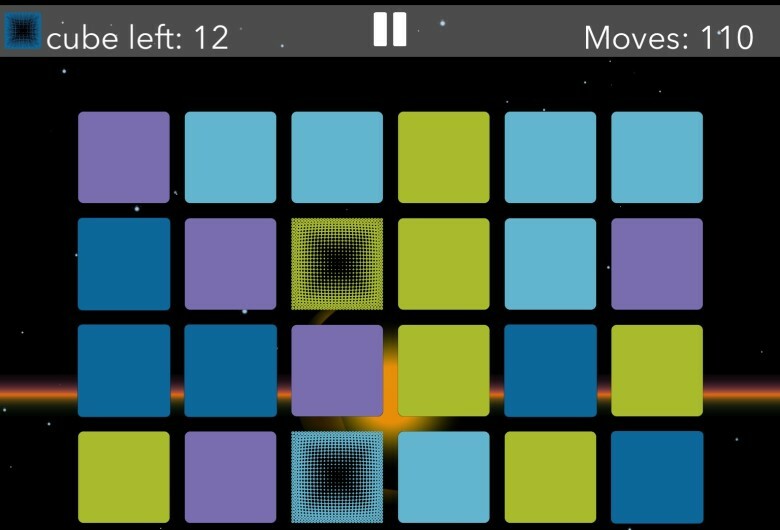 The puzzle title, which is out now for free in the iOS App Store, has you sliding around colored and patterned “cubes” (they’re squares, but the on-screen text calls them cubes) to complete full rows and columns. And that’s it — that’s the only mechanic. But what the developer does with it will have you playing and replaying Abantus Saga 2 for hours on end. Are you willing to die with your boots on? Do you know the number of the beast? If so, you’ll want to keep an eye on this upcoming mobile game from heavy metal band extraordinaire, Iron Maiden. In conjunction with Roadhouse Interactive and 50cc Games, the legends of metal are putting together a free-to-play role-playing game, due out this summer, on iOS and Android. 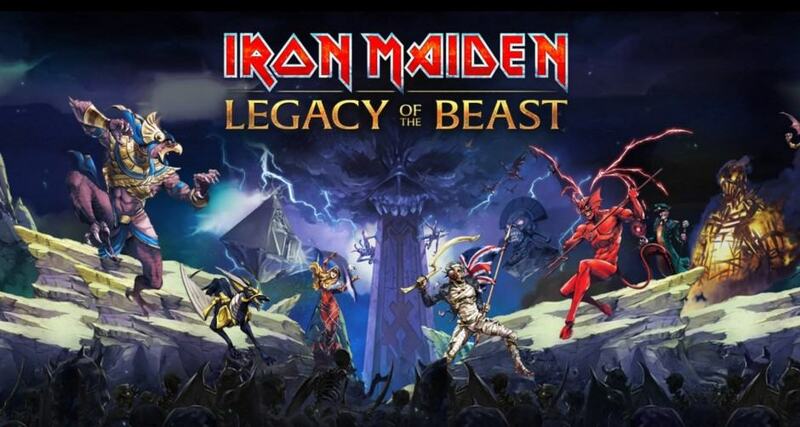 It’s called Iron Maiden: Legacy of the Beast (naturally), and will apparently include characters from the long history of Iron Maiden album art, as well as a soundtrack that has previously unheard live recordings from the monsters of rock. 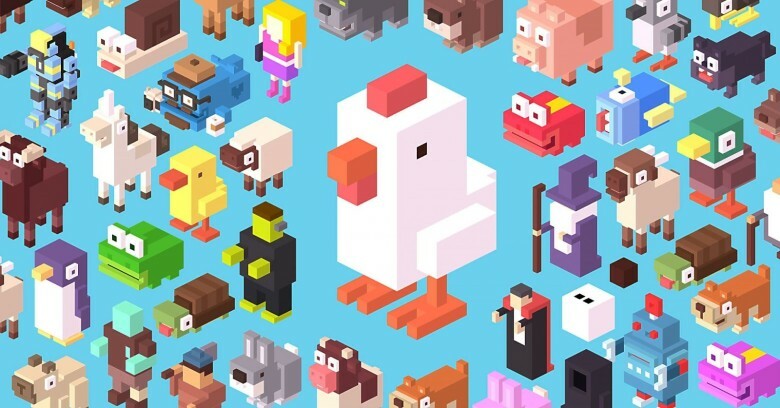 These are our favorite iOS games of 2015. It’s an age of abundance in the iOS gaming scene, with everyone from Apple to indie enthusiast blogs weighing in on what the best games are for our beloved iOS platform. We’re here to focus on the best mobile games we have actually played and loved, rather than just the blockbusters everyone’s already heard of. If we kept a game on our iPhone for more than a few days and dug right in on a regular basis, it’s on the list. 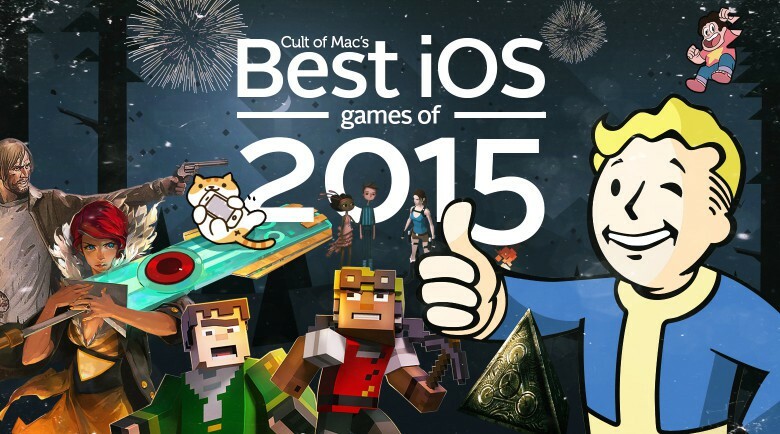 Here are Cult of Mac staffers’ choices for the 10 best iOS games of 2015. With over 1 billion downloads, Temple Run and it’s sequel, Temple Run 2, are the very definition of mobile gaming success. It’s even better that husband and wife developers and co-founders Keith Shepherd and Natalia Luckyanova are such incredibly nice people. Their startup, Imangi Studios, has found the gold at the end of the rainbow, and they’ve no intention of stopping. 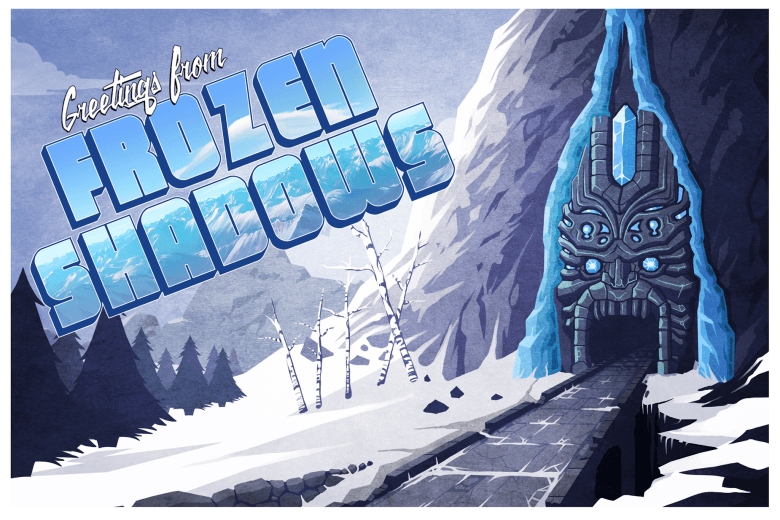 “Frozen Shadows” is the latest (and largest) free update to the franchise yet, giving you new characters like Guy Dangerous and Scarlett Fox to run through a brand-spanking-new ice world. You’ll also get new artifacts, winter costumes, and an absolutely terrifying new demon monkey to run from. Yikes! Nintendo Account doesn't have much of a ring to it, but this is big news. 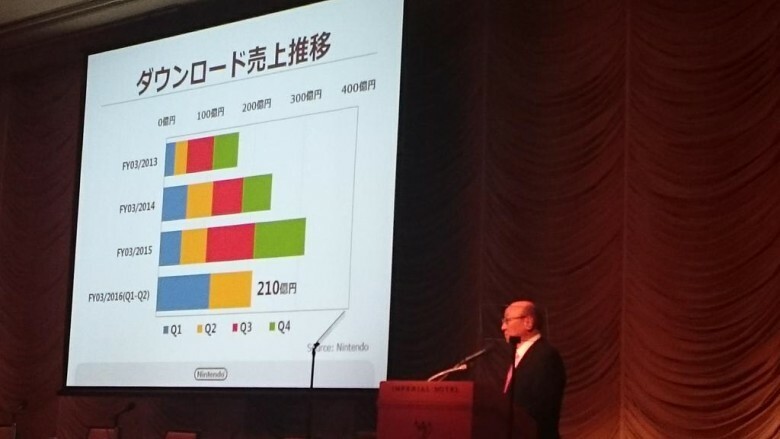 At a strategic briefing for investors today in Tokyo, Nintendo CEO Tatsumi Kimishima took to the podium to talk about the game-maker’s plans for the near future, including, we hope, information on the venerable company’s foray into mobile gaming on iPhones, iPads, and possibly Android devices. The new service — blandly called “Nintendo Account” — will connect console, PC, and smart device users in a way that has never been seen before in Nintendo’s history. 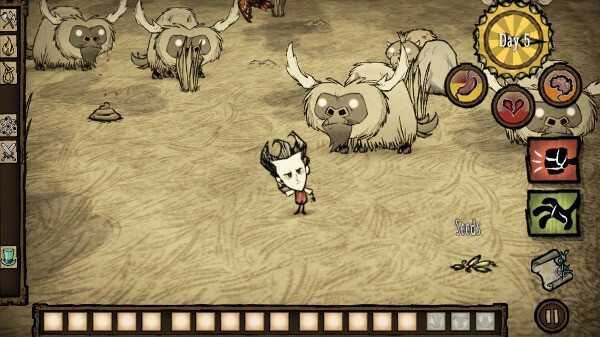 Those beefalo look pretty worried. Seriously, try not to starve. That’s the entire point of Klei Entertainment’s runaway hit game Don’t Starve, a test of survival set in a darkly humorous, Edward Gorey-esque world filled with vicious hounds, creeping spiders, herds of stampeding Beefalo and slimy fish men. Now you can get in on the action on iPhone, as the desktop game just became a universal app called Don’t Starve: Pocket Edition. It's like YouTube, but with way less cat videos. It’s a bit late in the game, but YouTube has the resources and brand-name cache to take on video game streaming juggernaut, Twitch, as it turns on the lights of its much anticipated game streaming service Wednesday. YouTube Gaming is the new portal, separate from the Google-owned video giant’s regular video website, that will aim to capture the flags, hearts and minds of gaming’s streaming technorati, some of whom can make upwards of $8,000 per month just letting people watch them play video games. Twitch is the 800-pound gorilla of the video game streaming world; in fact, YouTube tried to buy the service sometime before Amazon snapped it up. Will YouTube bring in both current customers as well as crushing Twitch in the process? These are looking pretty outdated lately. Mobile games — especially those with a multiplayer component — are making more money than traditional handheld games, says a new report by mobile analytics agency, App Annie. The company partnered with the International Data Corporation to show the growth in mobile gaming over the past year, and how it’s skews toward mobile and multiplayer gaming. 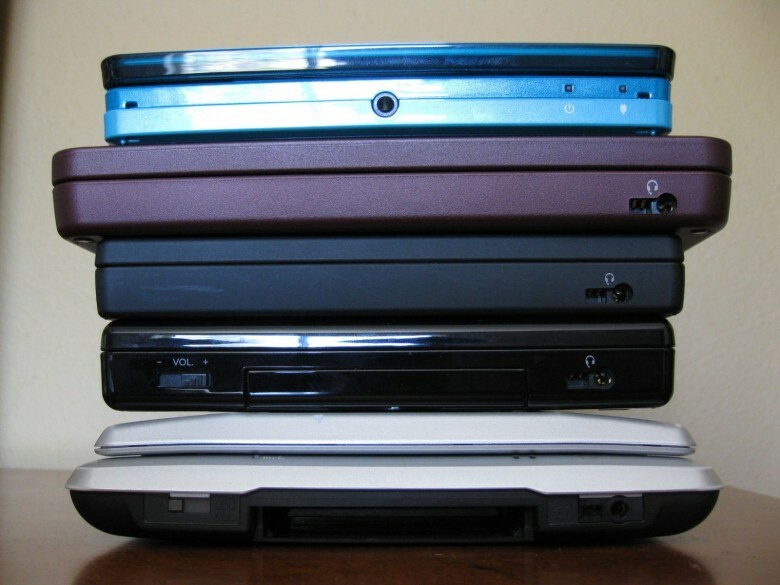 Poor console makers; they hardly knew what hit them. While they still have life in them, and the games tend to be deeper and of a higher quality, it seems as if most gamers would rather just play on the device they already have with them; their iPhone or iPad. 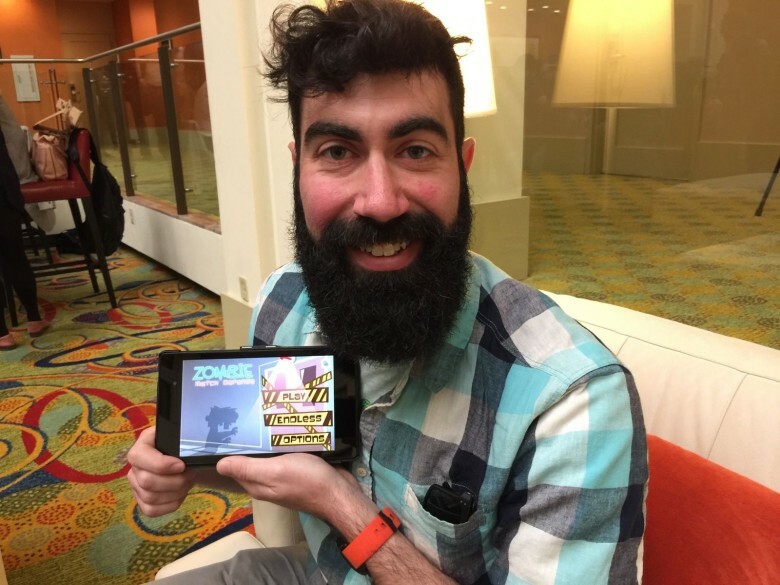 SAN FRANCISCO — After his best friend deemed it impossible to make a fun game using the oversaturated staples of mobile gaming — match three, tower defense and zombies — indie developer Jake Sones made a bet. Now Sones and his three-person team at Shovelware Games are ready to win that bet with upcoming game Zombie Match Defense, which makes players defend a row of scientists against an attacking horde of zombies by matching three or more brains of the same type. It’s as if Plants vs. Zombies and Candy Crush had a goofy baby and invaded your iPad.